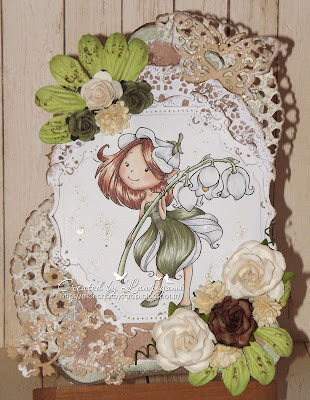 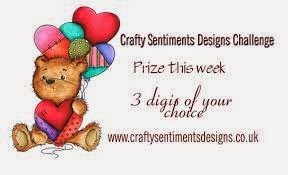 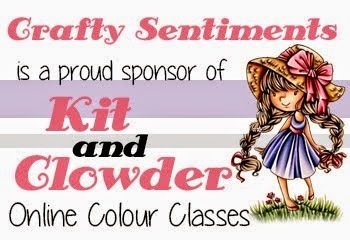 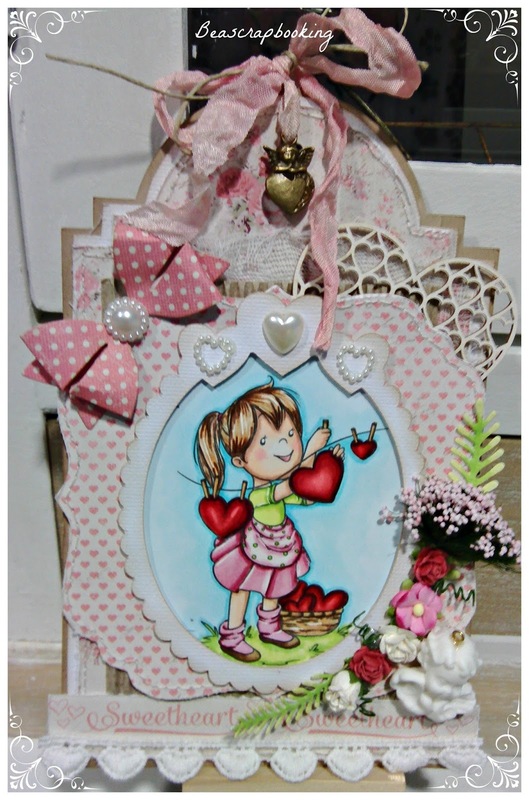 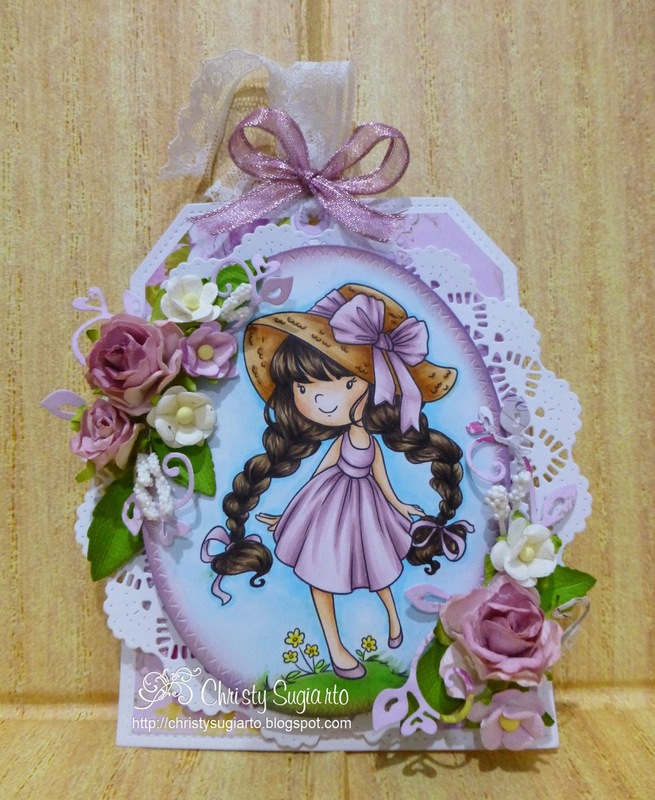 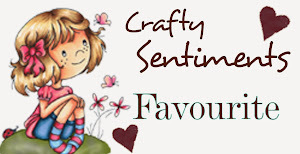 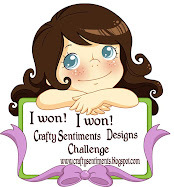 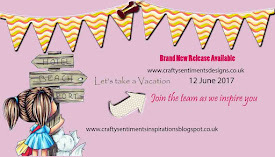 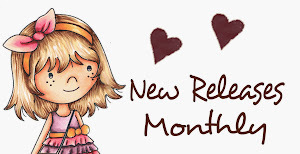 Welcome to Crafty Sentiments Designs Challenge. 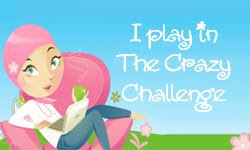 My name is Sue I'm hosting this week's challenge. 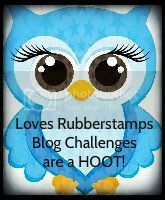 The theme for this challenge is TAG IT !! 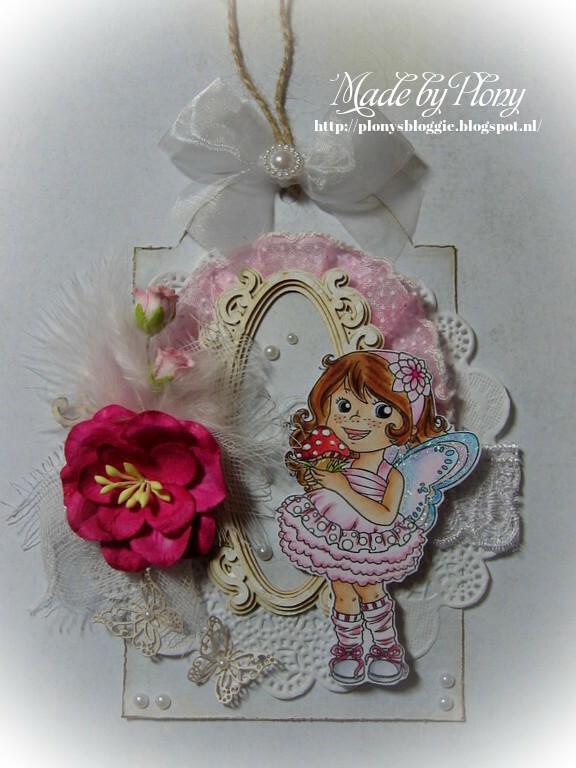 Love to see a tag or card with a tag on. 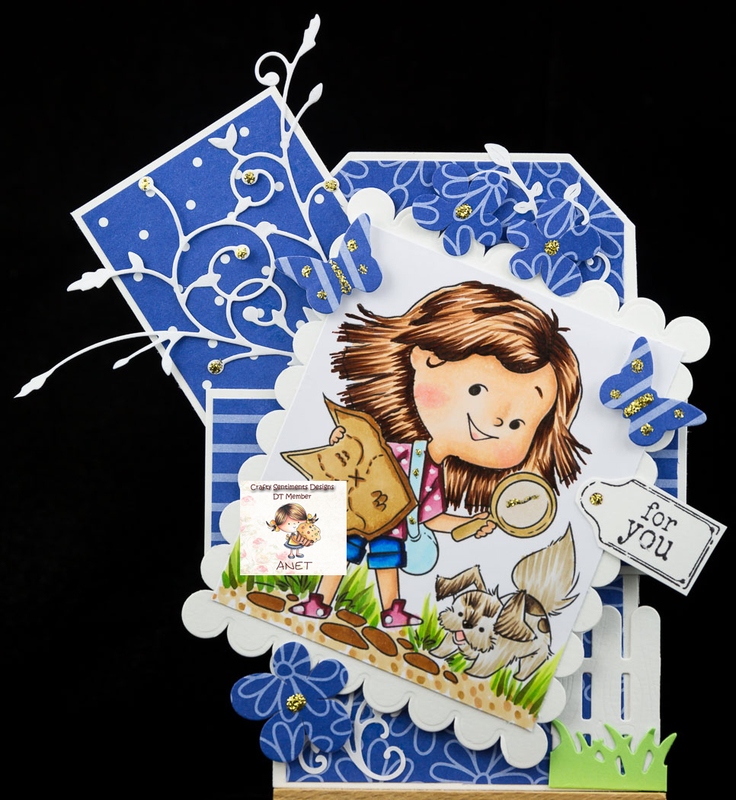 Our lovely design team have created some fabulous creations to give you all some inspiration. 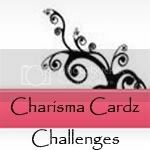 Please leave comments below and on individual team blogs. Sue and all the design team. Beautiful work ladies. Love your inspiration.